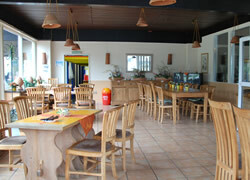 Catering » Holiday Park Heidesee » In the center of the Lüneburger Heide! 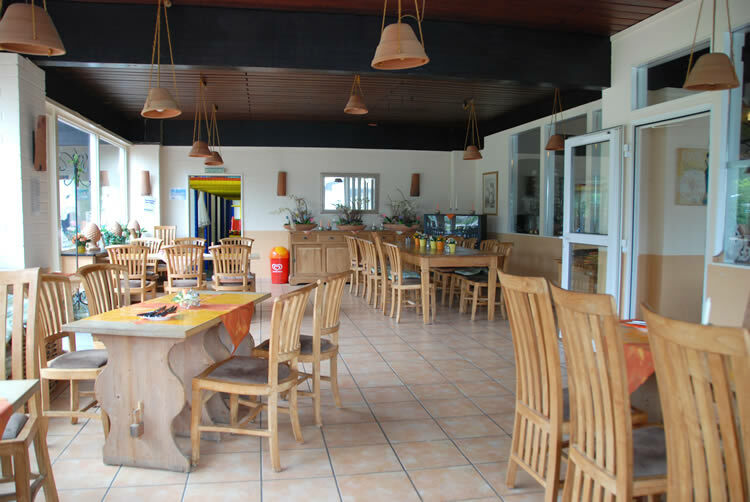 Our restaurant at Heidesee has got een Beergarden with fire place. Our smallest guests can celebrate their birthday in the playground at Heidesee.